Executive home in Morningview Glendevon community. Move-in ready. 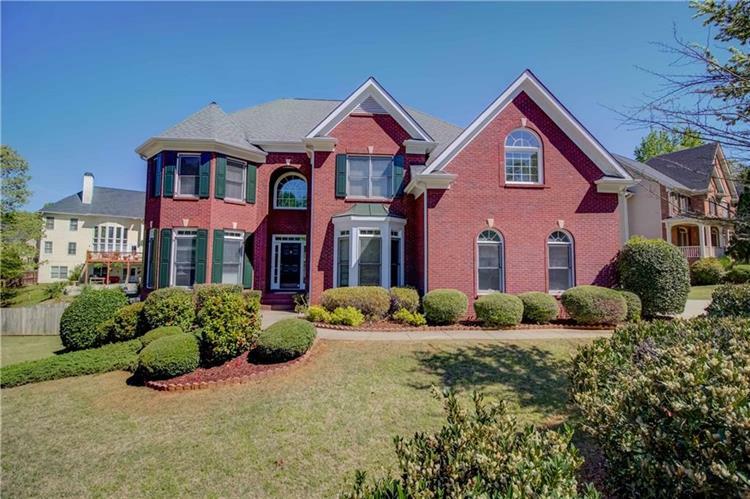 Open floor plan has beautifully appointed moldings throughout, newly refinished hardwoods, lots of light. The gourmet kitchen has SS appliances, huge island, sunny breakfast room. Separate large dining room. 2-story great room, with wall of windows. 5 spacious bedrooms including master retreat. Fully finished terrace level including in-law suite with full kitchen. Level backyard. All new carpet, interior and exterior paint. Super Amenities and in North Gwinnett Schools.